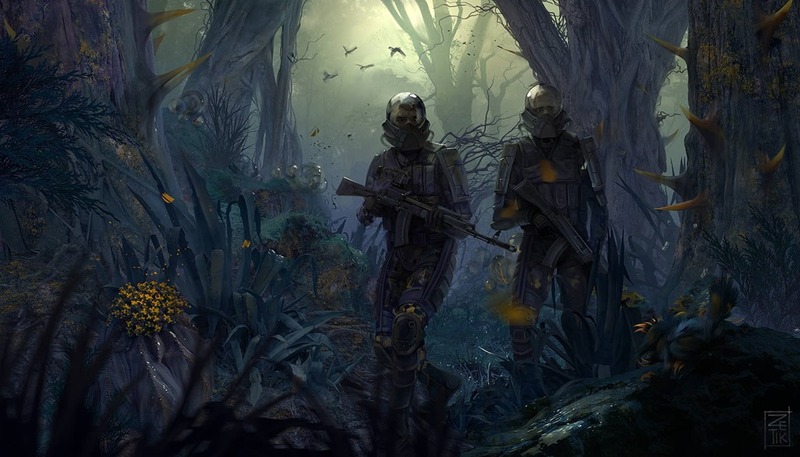 Many of you, quite rightly, have an unnatural adoration for Ukrainian developer GSC’s open world post apocalyptic survival horror shooter S.T.A.L.K.E.R. One of the more impressive PC exclusives, the game did incredible and ambient emergent gameplay that still hasn’t really been replicated. The people behind those games are looking to make a spiritual successor. That game is called Areal by West games, made, presumably, of former GSC employees. It’s available for you to gawk at on Kickstater. It’s not a live project yet, so you can’t actually back the thing, but you can see how the game is shaping up. 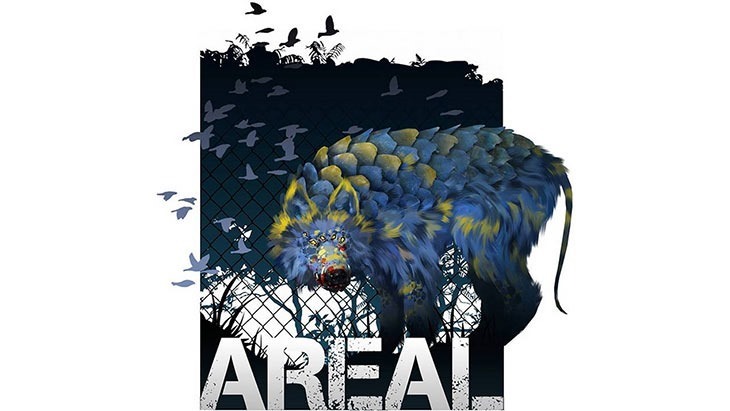 Areal is a new video game that’s being developed by the people behind S.T.A.L.K.E.R. and Metro: Last Light. It features a massive and intricately detailed open world environment that is extremely varied and colorful, even though it’s set in a post-apocalyptic setting. Areal depicts a future where civilization has fallen apart due to an unearthly material called Metamorphite, which eventually spreads, corrupts and infects the whole world. The source of Metamorphite comes from a meteor that impacted the earth long ago, and it is the site of constant conflict and bloodshed. Areal’s story is not linear – players can choose how their characters act and speak – everything from how you talk to who you kill changes the storyline of Areal. There is no morality system in Areal, so you are free to make choices that you think are best in any given situation, without being blinded and limited by a standard good/evil system. 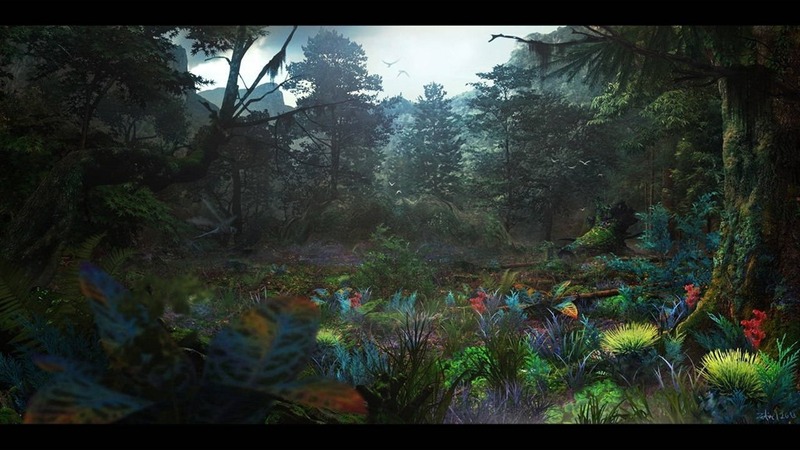 Ultimately, Areal is the culmination of everything that we want to see from a post apocalyptic game, and it’s something that we can realize with full creative freedom because of the unique platform that is Kickstarter. All we need is your support! Here’s some concept art for your eyeballs. Check out the Kickstarter draft, where you can see some video too.